Visiting Physicians Association® is the country's leader in house call medicine with expertise in geriatric care. Our dedicated, compassionate staff is highly trained in the diagnosis and treatment of seniors and the homebound patient. Advancements in medical technology have made the most state-of-the-art care available in the comfort of home. Our physicians and clinical team are skilled practitioners with genuine concern for their patients. Our promise of compassionate care, with ease of service, provides peace of mind for those who face the medical challenges of aging. High-quality, personalized and confidential care from the comfort of your own home. Peace of mind. 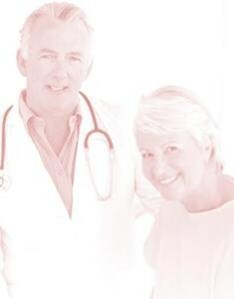 You will be cared for by experienced primary care physicians who specialize in house call medicine. You will take part in the decisions that affect your health and be treated with respect and dignity. Ease of service. We bill Medicare and most insurance companies for you.